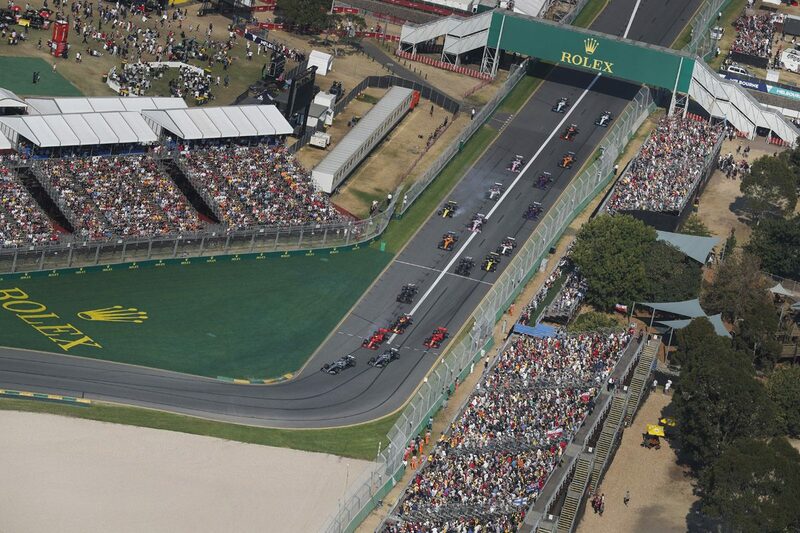 Organisers of the Australian Grand Prix have announced an estimated attendance of 324,000 across the event’s four days. It marked the highest attendance at the event since 2005 (359,000), and a 10 percent increase over the 295,000 strong figure from last year. “I am absolutely happy,” Australian Grand Prix Corporation CEO Andrew Westacott told Speedcafe.com. “The estimated crowd last year was 295,000 and this year it came out at 324,000, so to be up (10 percent) year on year is sensational. “I chatted to a number of people who had come for the first time and nobody was disappointed. “I think it is the best crowd over the four days since 2005. The strong crowd figure followed a record Friday attendance of 84,500, while fine weather coupled with Daniel Ricciardo’s first outing in Renault colours are also likely to have bolstered crowd numbers.